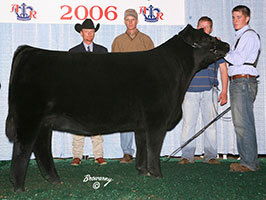 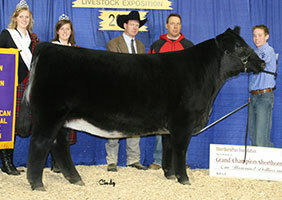 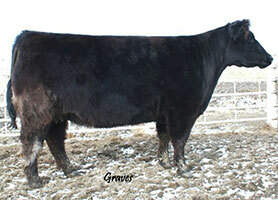 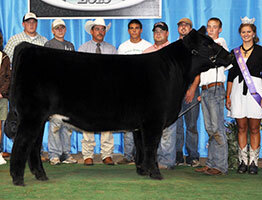 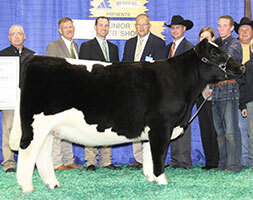 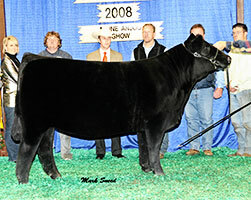 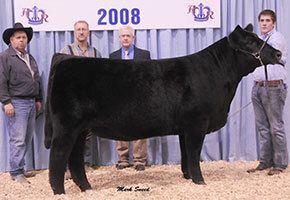 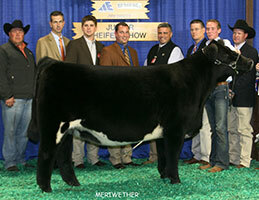 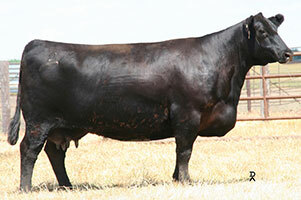 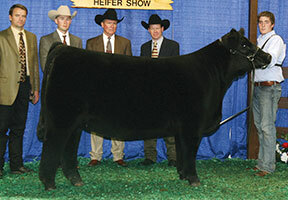 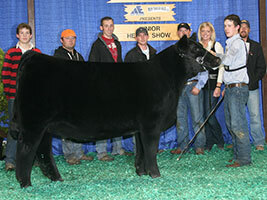 Outstanding club calf females are known by their power, mass, style, and production. 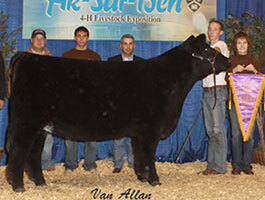 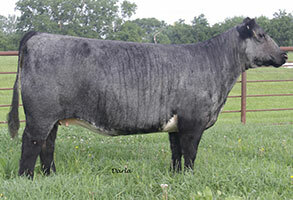 Sullivan Farms is known nationwide as the home of some of the best crossbred club calf producing females in the industry. 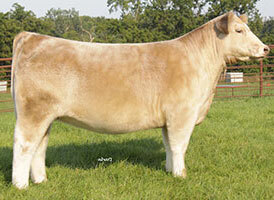 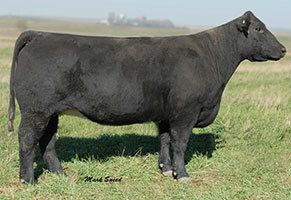 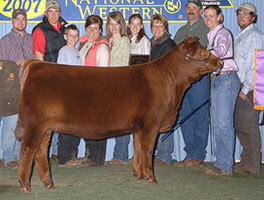 These females continue to impact our program both in the ShorthornPlus segments and the crossbred club calf markets.